Accelerated Swim Training through Private Lessons. 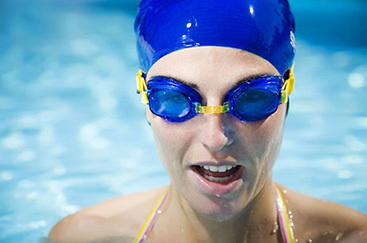 Many adult beginning swimmers feel embarrassed if they did not learn to swim as children. We welcome you! Our proven system sets adults up for success at any level. Adults tend to do an amazing job because they are so eager to learn to swim! The more active you are, the easier it will be for you to learn. Intermediate adults will refine and strengthen their freestyle & backstroke, which are the core foundational strokes. They will also increase their swimming and overall water safety confidence. If ready, they will learn more advanced strokes, like breaststroke and improve dives and treading water and more! Everyone knows swimming is an amazing full-body, low-impact workout. What keeps more people from doing it? For many it’s the difficulty of swimming more than a few laps in a row. Let us help you to hone your strokes so you can do efficient lap workouts.